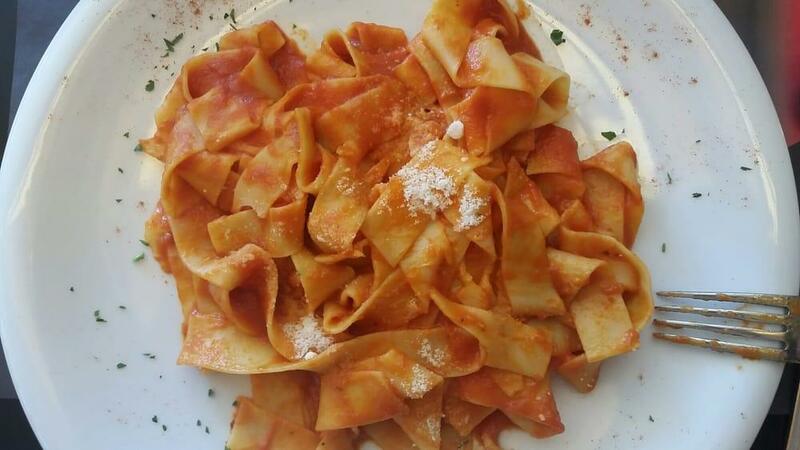 Try Italian cuisine at this restaurant. 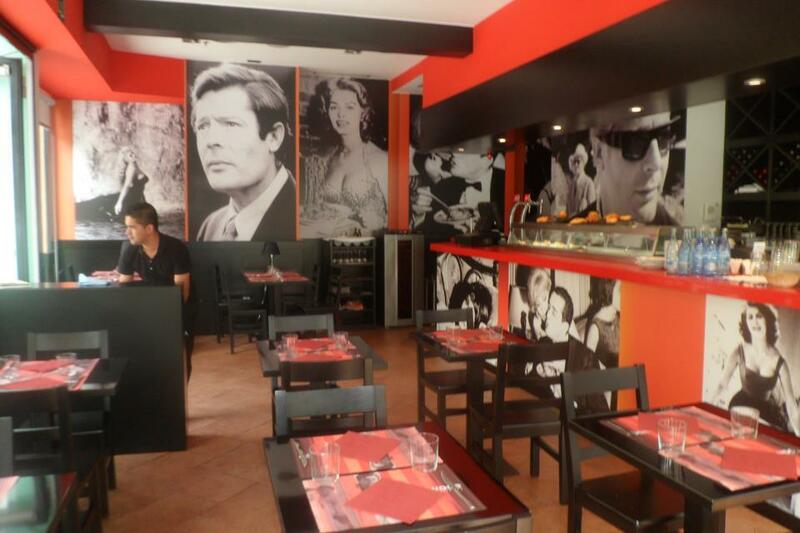 Have a nice time here and share tasty pizza, salads and antipasto with your friends. Nothing can be better than ordering good gelato, cheesecakes and gâteau. 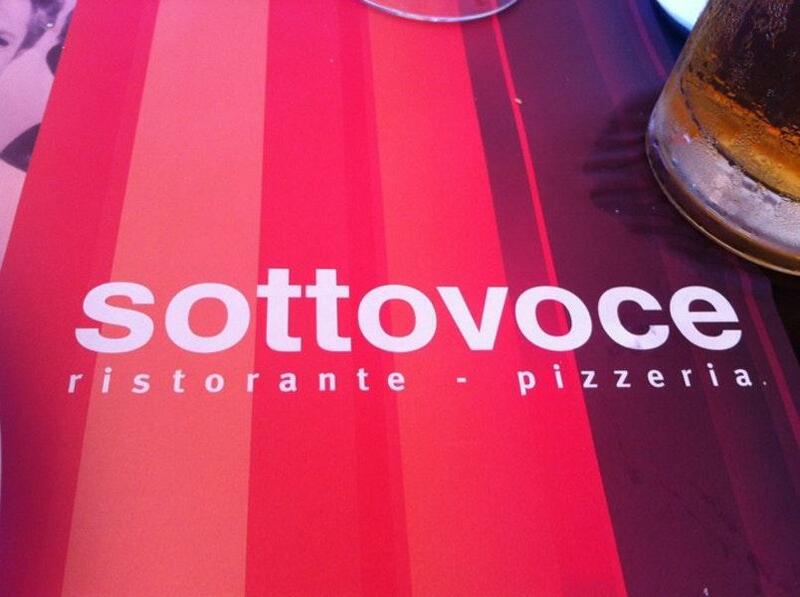 Delicious wine, Sangria or white wine are waiting for you at Sottovoce. Visit this place and order great coffee or good white tea. It's easy to find this place due to its great location. The hospitable staff meets you at this spot all year round. Spectacular service is something that people highlight in their comments. 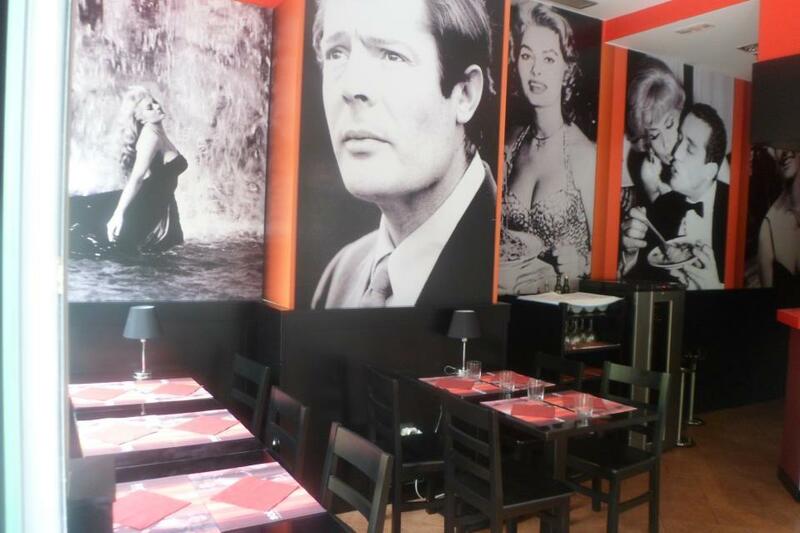 Attractive prices are to be expected at this restaurant. The fancy decor and pleasant ambiance let guests feel relaxed here. 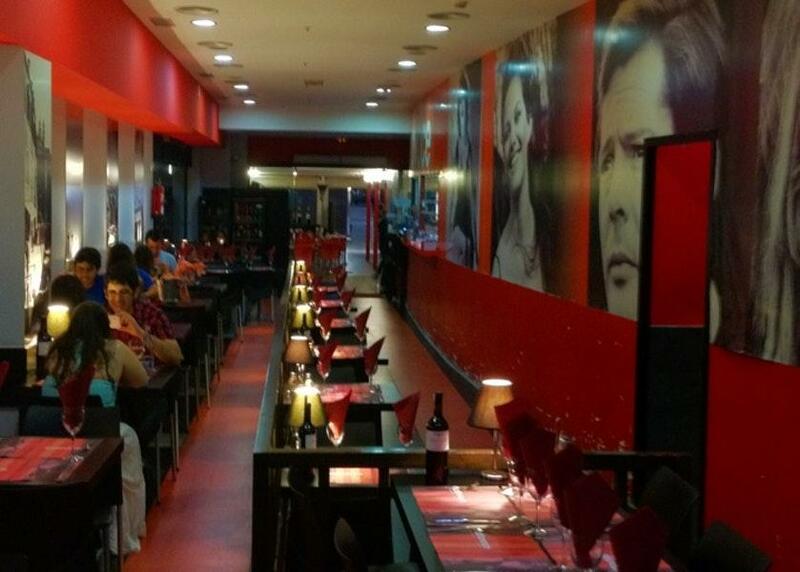 But Sottovoce isn't given a high rating on TripAdvisor. 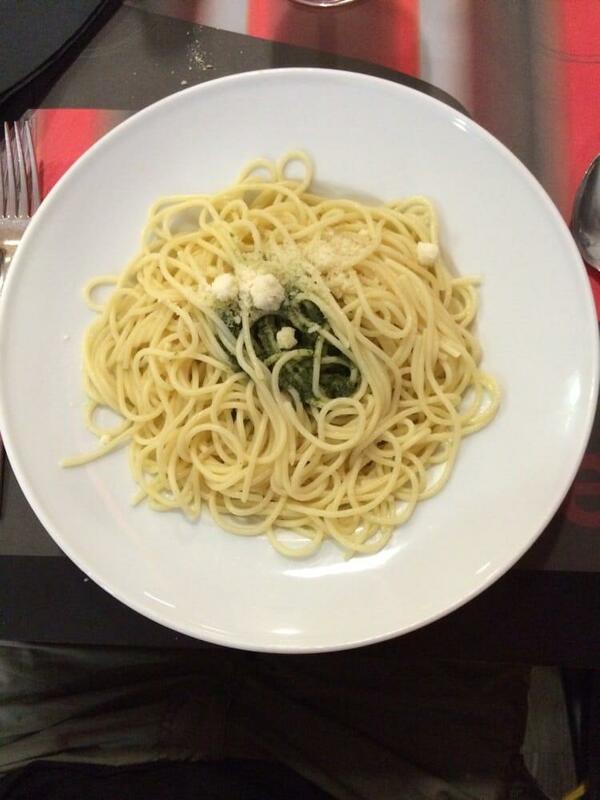 ive tried spaghetti Bolognese and it was good. the pizza on the other hand was not so good..